See what a specific pet is due or overdue for. It's personalized to you and your pets! 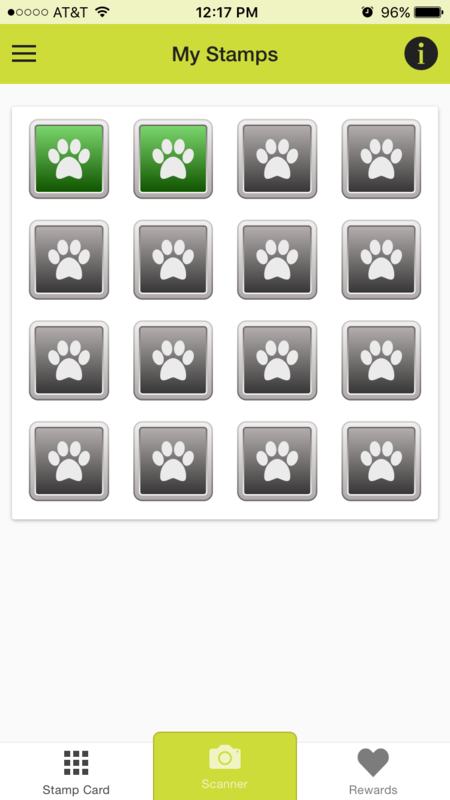 All your active pets in our system are automatically loaded into your app for you to view. Check the current status of your pet's medical records and vaccinations from the "My Pets" section. Check when your NEXT scheduled appointment(s) are and for which pet(s) from the "My Appointments" section. Request appointments, food, and prescription refills! 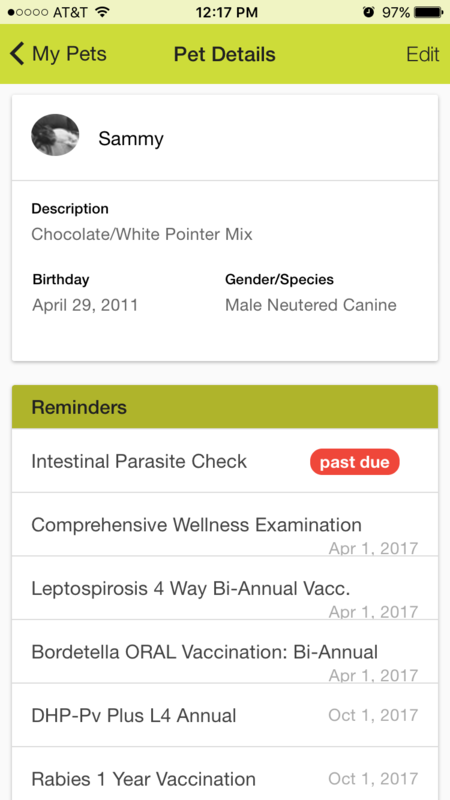 Accept push notifications for reminders to give monthly heartworm/parasite prevention and other personalized reminders- varying from upcoming appointments to when to give medications and more! Send us cute selfies with or of your pet(s)! They may end up on Facebook or highlighted as the Pet of the Month! Apply for Care Credit payment plans. 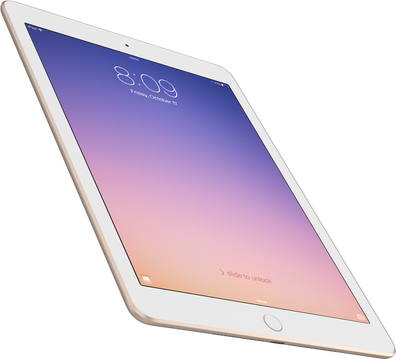 Set up takes about 2-5 minutes depending the speed of your WiFi, data, or phone software itself. The first time you open the app, you will need to "Create an account." 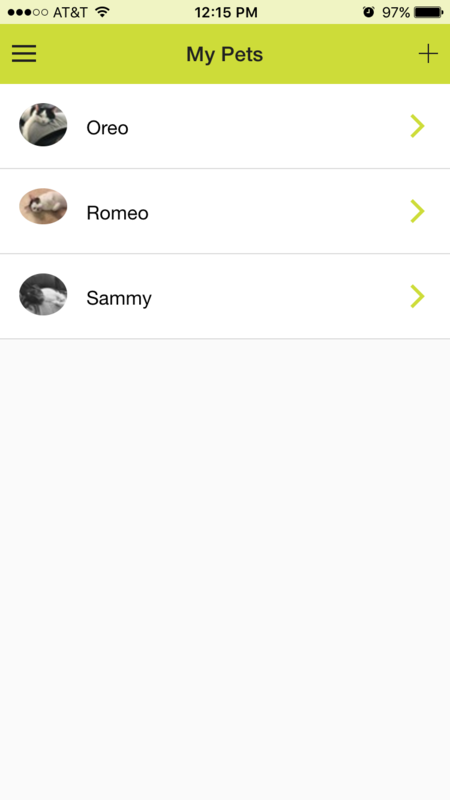 This is the only time you will need to create an account and how we are able personalize our app to you and your pets by connecting information from our computer system to the app (PetSync.) You can also share an account on our app with another family member by using the same email address and password to log them in on another smartphone. This shares all information, loyalty stamps, etc. between anyone who may accompany the patient in to see us. A verification email will be sent to the email address you typed in. This may take up to 48 hours to receive. The email is from "Vet2Pet" so be sure to check your junk or spam email folder if it is not located in your inbox. Open the email and click on the link. Close the internet page the link sent you to. Open the Adair County Animal Hospital app and you should be automatically logged in. You can check this by hitting "Menu." Next hit "Account & Settings." If under "Veterinarian Data Connection" it says "Yay, you are connected," you are successfully logged in and connected to PetSync! If you do not receive the verification email, you can resend it. If you still have not received it, and it is not located in your spam or junk email folder, please hit the "Contact Support" button at the bottom of the verification screen in the app or contact us directly at the office.